Laurence wants to be an inspiration for young girls who are looking to find themselves. She would like to help them find their own kind of beauty. 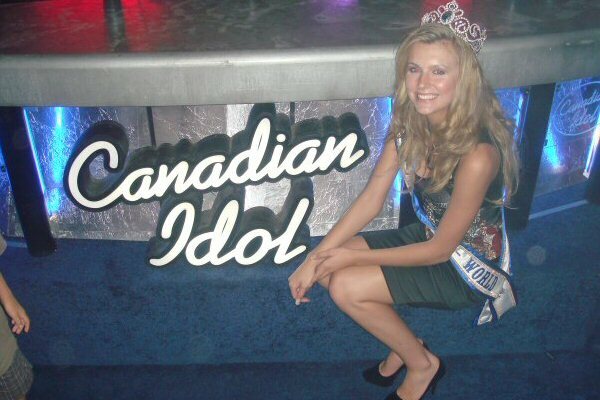 Who would have thought, 3 years ago, that Laurence would find the courage and have the self-esteem to apply to become the Next Miss Teenage Canada? Once upon a time, she felt ugly, fat and of no interest. With support, patience and love of her entourage, this teenager overcame these obstacles and she is now proud of what she has become. Laurence adores art. She dances, takes drama classes and loves to write essays. She also cares about her community. This young woman hopes to help people in need in Canada and around the world.